Amid rumors of Apple’s 2018 lineup of iPhones ditching USB-A, Apple has dropped the price of its 1m USB-C to Lightning cable to match its current, commonly found $19 USB-A counterpart. There are rumors floating around that the 2018 lineup of iPhones will ship with a 18W power adapter. But that’s not the entire rumor, murmurings in the tech space also state that the 18W power adapter will be USB-C and every iPhone will ship with a USB-C to Lightning cable out of the box for fast charging. 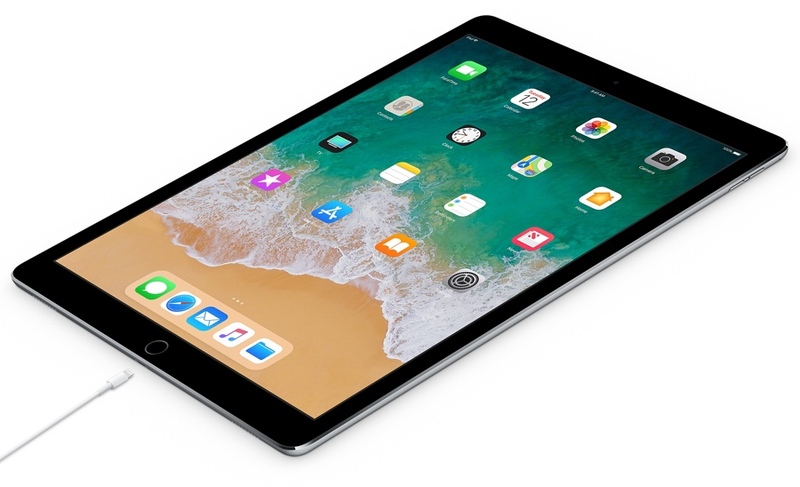 Though this is a rumor which Apple will never ever confirm at this point in time, but it has dropped a massive hint that it actually might do so. How? 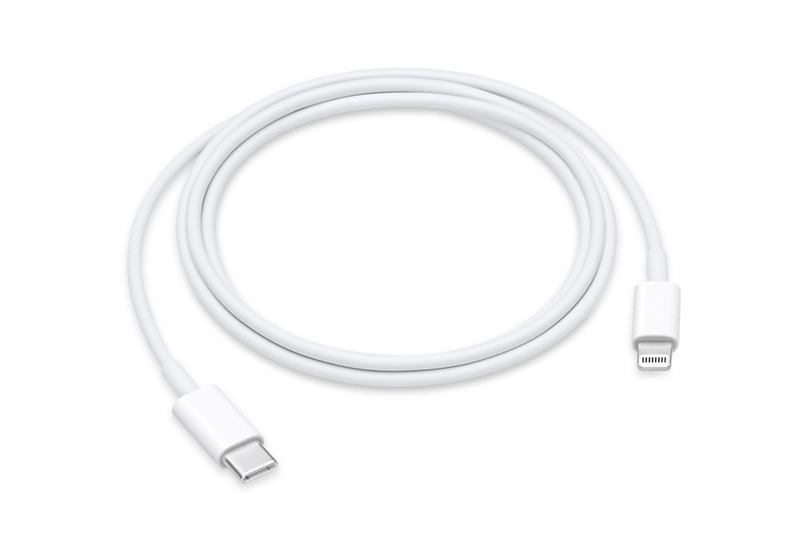 By dropping the price of its 1m long USB-C to Lightning cable. Originally priced at $25, Apple’s USB-C to Lightning cable is now down to just $19, aligning it perfectly with the USB-A to Lightning cable which Cupertino has been shipping since 2012. Interestingly, the price of the 2m long USB-C to Lightning cable remains absolutely unchanged and it still sits at $35. So if you are planning to go further away from your USB PD power adapter then you will have to pay $16 extra. The pricing is applicable right now and you can pick up Apple’s USB-C to Lightning cable straight from Apple itself. If you are planning to fast charge your iPhone X, iPhone 8, iPhone 8 Plus or even your iPad Pro then this is the cable you will need. Just make sure to get a compatible USB Power Delivery charger to accompany your cable purchase. While Apple does sell a 29W adapter, but it is on the pricier side of the spectrum. Check out our list here if you are looking for something cheap and reliable at the same time. Last but not the least, keep in mind that Apple is the only company that sells a certified cable. Every other USB-C cable you ever find is unauthorized and may damage your device.